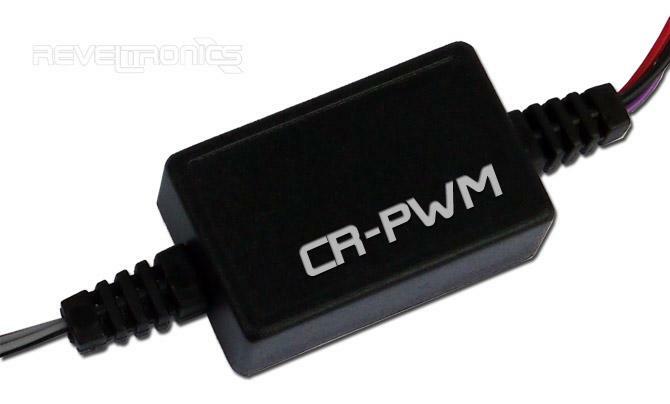 CR-PWM module is a signal coverter for common-rail electromagnetic injectors. It calculates injection timing from injection control signal and generates PWM output. CR-PWM module is a signal coverter for common-rail electromagnetic injectors. It get injection control signal as a input, and generate injection timing (PWM) as a output.